We are very excited to partner with Mr. Bob Gilliam and his team (“the Texas Team”) to bring hundreds of the Sawyer water filters into Nigeria. 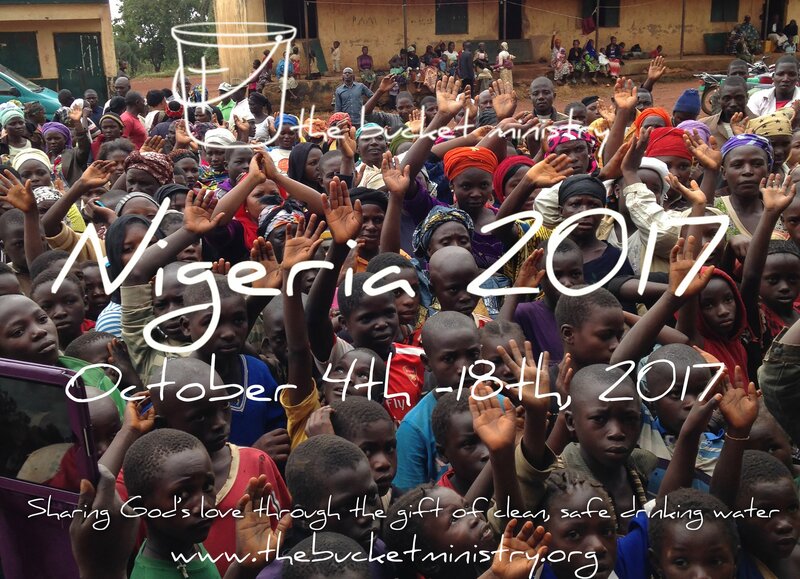 Mr. Gilliam works with a local ministry called, “City Ministries” in Jos, Nigeria. This team will leave on October 4th and will return on October 18th, 2017.